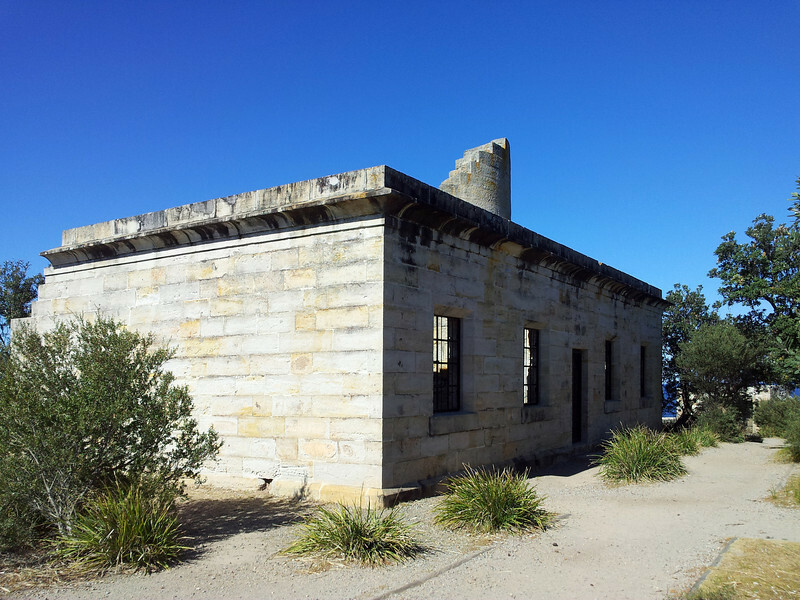 19 August 2012: Ruins of Cape St George lighthouse at the southern approach to Jervis Bay. Built in entirely the wrong location as a consequence of approval by an inept committee, compounded by the actions of corrupt builder, the lighthouse caused more shipwrecks than it prevented during its several decades of operation. After being superceded by the Point Perpendicular Light it continued to function as a hazzard to navigation until being blown to pieces by the Royal Australian Navy during live fire exercises in the 1920s.